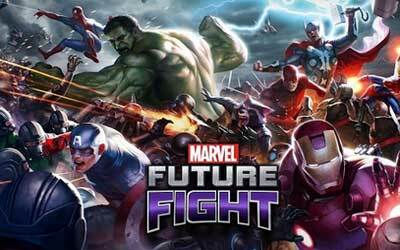 MARVEL Future Fight 1.6.0 APK is available so if you want to play you can download the latest version. This game which is developed by Netmarble is free for everyone. After soft-launch in Australia, Netmarble now finally officially released this game globally on iOS and Android. New stages with Halloween theme will be added and you may acquire tokens to acquire new heroes’ Biometrics. Auto Stage Repeat feature that requires Clear Ticket will be added. This really is the best mobile game out there. A perfect balance between F2P and pay-to-play. Every mobile game should take notes from them.